To view previous good practice booklets, please click here. The brochure “I’m voting – A guide to the 2019 European Elections” has been developed on the initiative of our Belgian member organisation InforJeunes with the support of ERYICA. 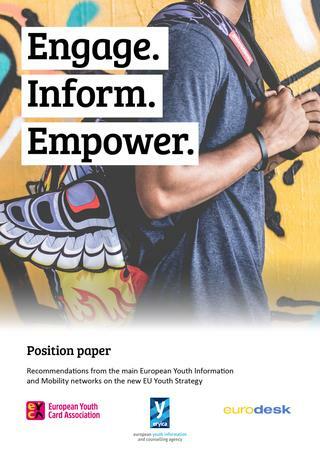 This handbook is designed for youth workers to guide young people step-by-step towards the 2019 European Elections. The Compendium has the aim of being the main systemized source of information for stakeholders in countries where no youth information and counselling structures have yet been established. It gather information about the concept and history of the youth information, its impact and benefits, and an overview of how to establish youth information and counselling structures on national level. The toolkit for the prevention of youth violent extremism through youth information has been developed ), in cooperation with the Council of Europe, and with the support of the Bureau International Jeunesse (Belgium). Here is the e-version of the toolkit in FR and EN. If you would like to receive a copy of the toolkit, please fill in this form (EN and FR). We will then get back to you with an invoice for the cost of shipping the required number of copies. 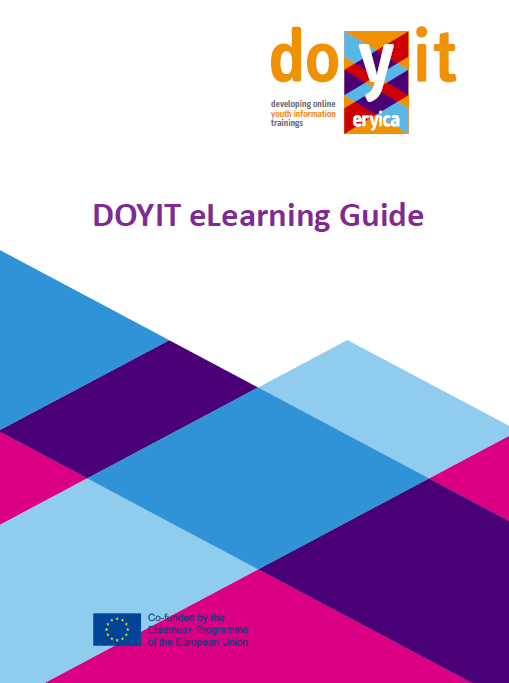 The DOYIT eLearning guide for ERYICA eCourses is designed to lead you step-by-step towards delivering a quality eCourse to your learners. It aims to remind you how to deliver each of the 4 eCourses on the Moodle learning platform for other youth information workers in Europe! The aim of this document, produced in partnership with the Council of Europe, is answering the question: how to inform young people about their rights in an appealing way? It does not only include information on how to do it but also a list of practical activities in order to make youngsters aware of this topic. The purpose of this Guide is to provide youth information workers with knowledge and resources on youth information methods and techniques. 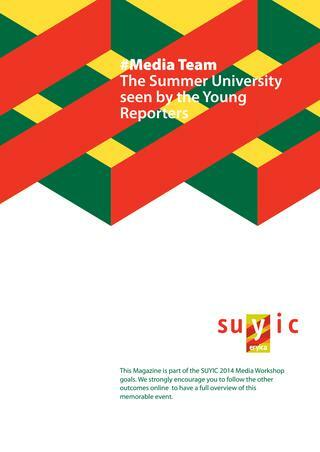 Moreover, the guide will present different experiences and practices of the youth information centers in Europe. This publication aim at helping all those involved in youth information services in order them to provide a quality information and services. It is divided in three parts: First, a theoretical approach to quality management is given, then a evaluation tool for your youth information service and finally, six examples of already functioning quality management systems in Europe. The Summer University on Youth Information and Counselling was an event which took place in Braga in 2014, where professionals of the youth information from 35 different countries met. These reports not only describe the event but also they can be used as a valuable tool about this topic for further development. The purpose of the ALTYO project was to empower/build the capacities of local youth CSOs in F.Y.R of Macedonia, Montenegro, and Bosnia and Herzegovina in advocacy and lobbying in order to effectively influence local and national policies. In order to reach named results, the delivery of this course was foreseen as a crucial activity within the project. Download the file here. This guide analyses the benefits and risks of the Online Youth Information, and tries to provide youth information workers a training in order to ensure that young people can safely access the quality information. Download the files in EN, FR, PO. 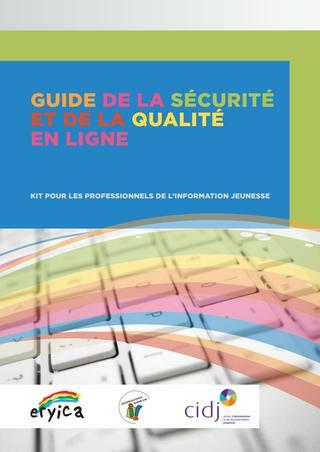 This Starters Kit (published in 9 different languages) gives a first idea about what youth information is and how to set up youth information centres and services. In addition, it includes some practical information about the different European structures and what they can offer about this topic.